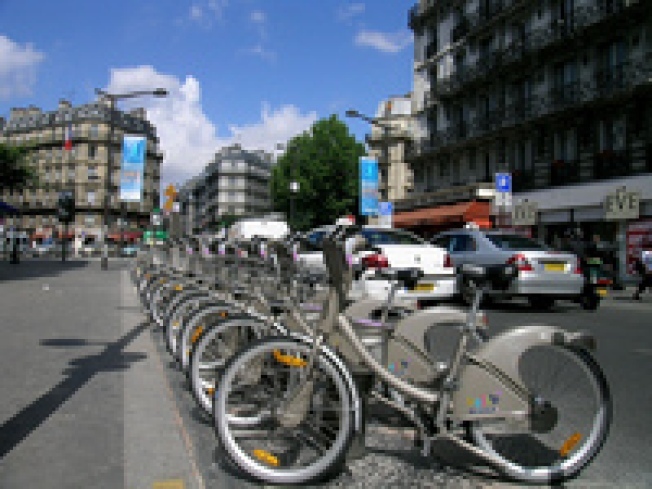 Paris' Vélib bike rental program, a model for cities considering offering environmentally-friendly alternative transportation, is facing a number of problems. Theft, vandalism and the cost to repair and replace these bikes has affected almost all of the original 15,000 bikes in the program. According to GOOD, the cost to replace the bikes is about $500 each, and at this point, more than 10,000 bikes have been vandalized, with the city performing about 1,500 repairs per day. Despite the high costs, by the time the bike program celebrated its one-year-anniversary it had generated 25 million bicycle trips in a year, with about 10% rides of replacing car trips.